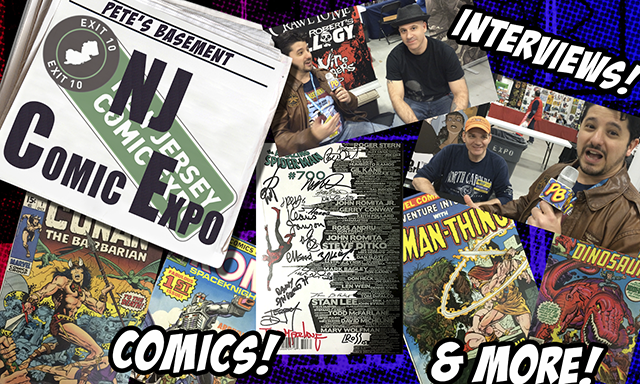 Pete and Rich hit up the New Jersey Comic Expo last week and had a blast! They called it an "old school convention." Find out exactly what defines an "old school convention" in this video! 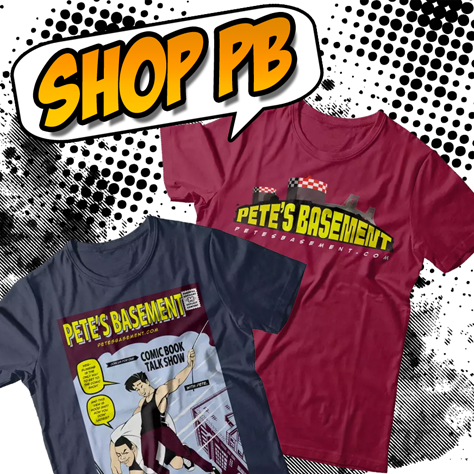 The boys got some great deals, bought some old comics, and took a few notches off their want lists. They met some fans and friends, and even did a few interviews. All in all, the NJCE was a fantastic show, and the PB Crew can't wait til next year to go again!